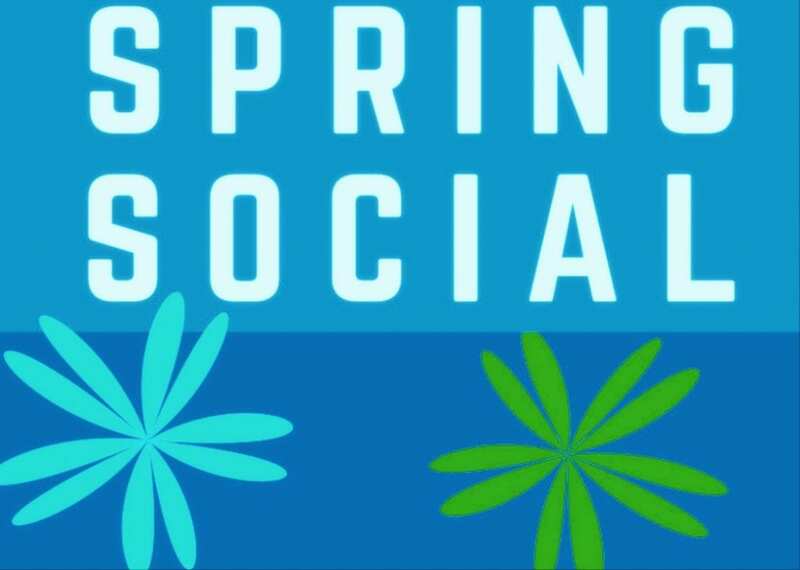 The Historical Society of Church River will be having a Spring Social on Wednesday, March 20th, 2019 at 1:30 p.m., at the Burnt Church – New Jersey Senior’s Hall (Old School House), 419 Burnt Church Road, Burnt Church, New Brunswick. 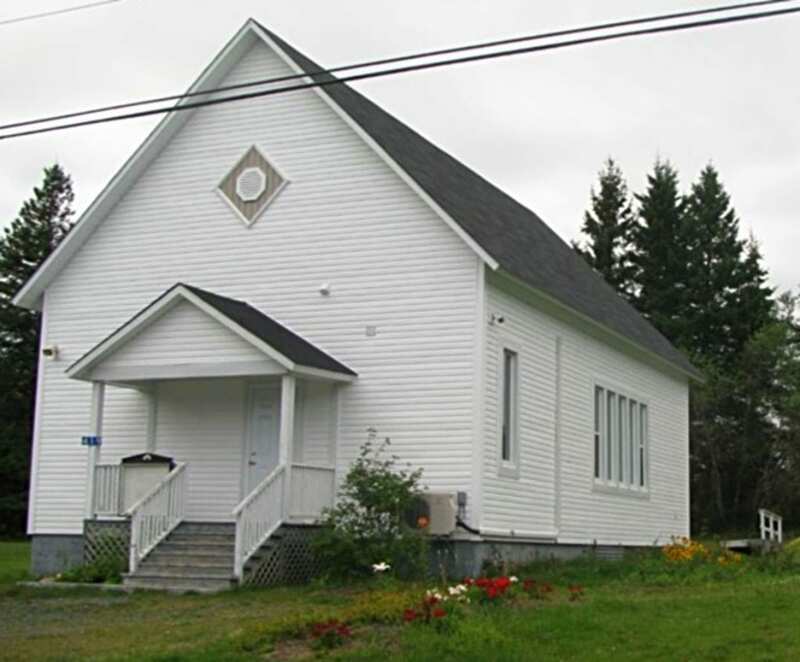 The guest speaker is Mr. Emilen LeBreton, local historian and a member of the Néguac Historical Society. The topic he will be speaking on, is the ties between Burnt Church – New Jersey and Lower Néguac. Lower Néguac was once the home of several Burnt Church – New Jersey families including the: MacKnights, Morrisons and Simpsons. Mr. LeBreton will include these families and others in his talk. Everyone is welcome to come and and celebrate the beginning of spring with friends and neighbors and a bit of history. The social is free of charge and refreshments will be served.